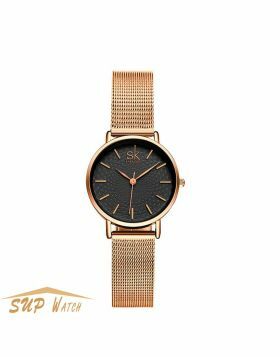 At first glance this women's Casual Leather Dress watch, so amazing, I believe you have never seen before.Unique design, let you enjoy the beauty of art. This women's dress watch features a 36mm round dial and a 22.5cm long leather strap. There are 12 markers on the dial, each representing 1 to 12 Arabic numerals.Alloy case with a shock function, make the watch more durable. Crown at 3 o'clock position, by rotating the crown, you are free to adjust the time. 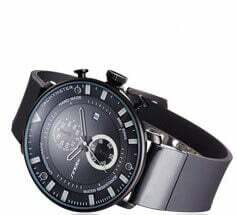 This watch has a water resistance of up to 99 feet / 30 meters, suitable for short periods of recreational swimming, but not diving or snorkeling. 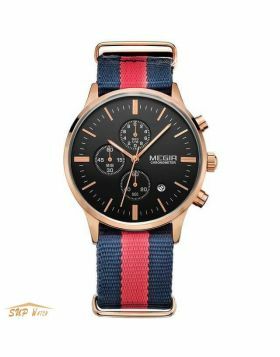 It uses imported Japanese quartz movement, precise timing. 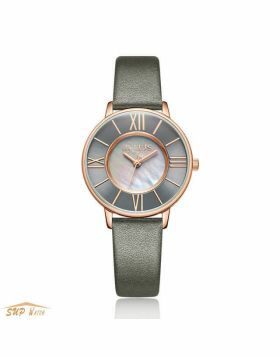 Beautiful design, excellent workmanship, cheap price, this stylish timepiece is sure to complete any women's collection. Buy it now, enjoy free shipping and 60 day money back guarantee. We also provide 3 year warranty policy.